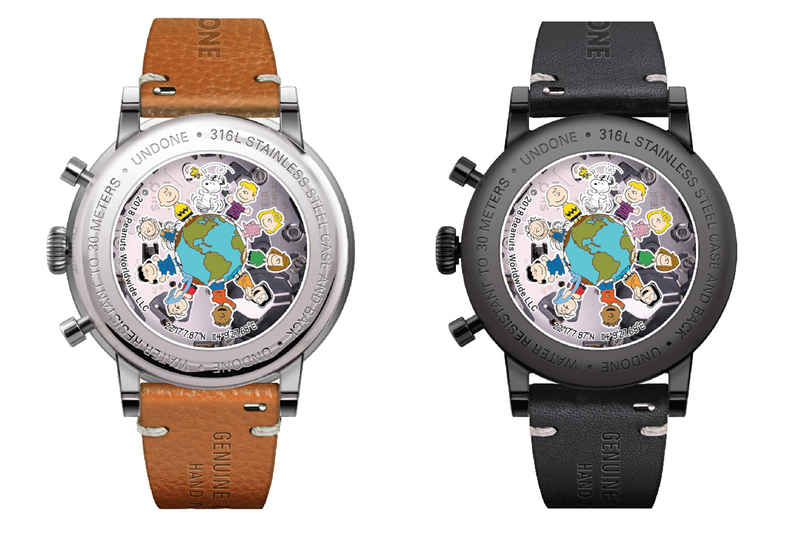 Undone, a Hong Kong business that specializes in customized watches, has licensed art and characters from the Peanuts comic strip to use on its news One World Chronograph collection. The range aims to bring ‘happiness’ into the world of its customers, the company says. Undone says Peanuts characters are all about positivity. “Snoopy is a persevering and anti-traditional dreamer. Charlie Brown an ordinary fellow who never gives up despite having never tasted winning. Lucy is a domineering and calculative boss,” the watchmaker describes. 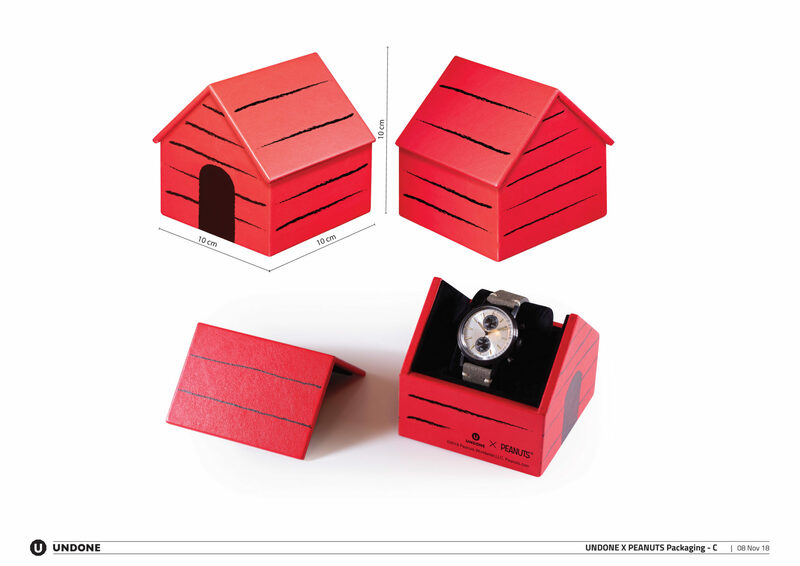 The One World collection has six models, including one limited edition of 150 pieces and one customizable option. The Peanuts watches launch on November 26 with US prices of $330 for regular models, $360 for the customizable version and $450 for the limited edition.